Since 1946, Houston Texas based Gulf Coast Oil & Gas Industries LLC (GCI) has been a leader in the manufacture, remanufacture and repair of process instrumentation and valves. GCI repairs and remanufactures all major brands of instrumentation including controllers, positioners and transmitters. GCI also repairs and remanufactures all types of OEM valves for the oilfield and process industry including control valves, ball valves, check valves, gate valves, globe valves, plug valves and ESD packages. 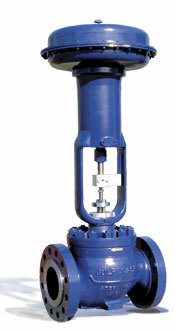 GCI manufactures an exclusive line of new GCI brand of globe and ball control valves and instrumentation.